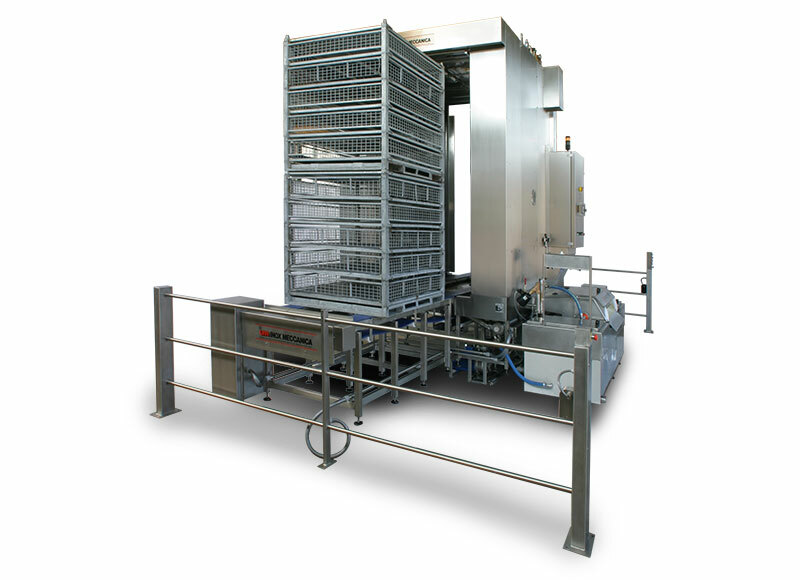 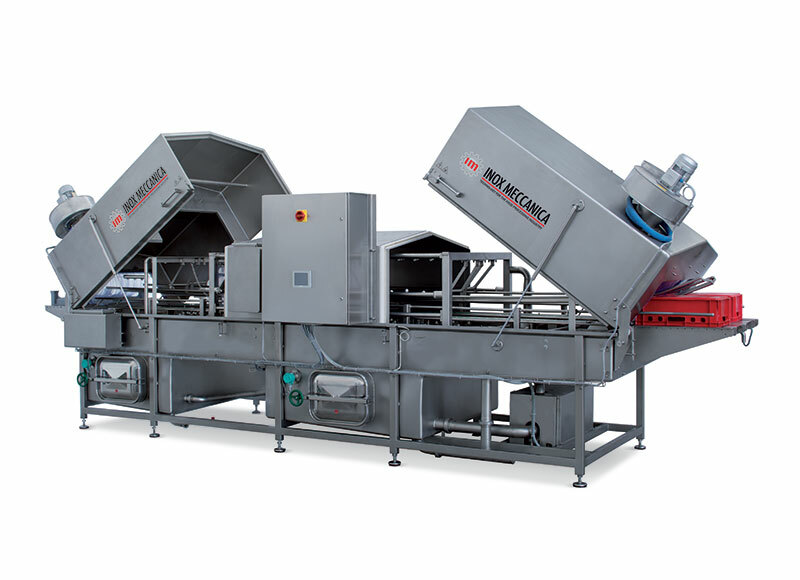 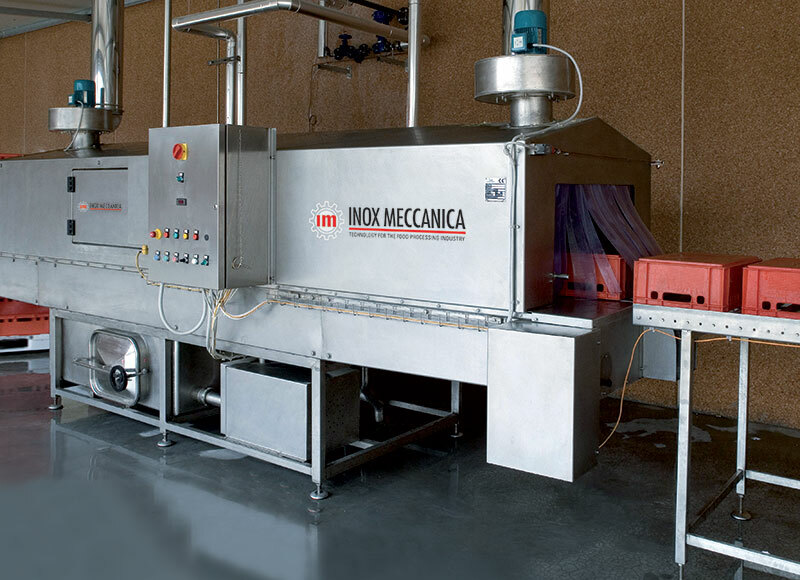 This machine is specific for continous washing of small containers and small/medium baskets. 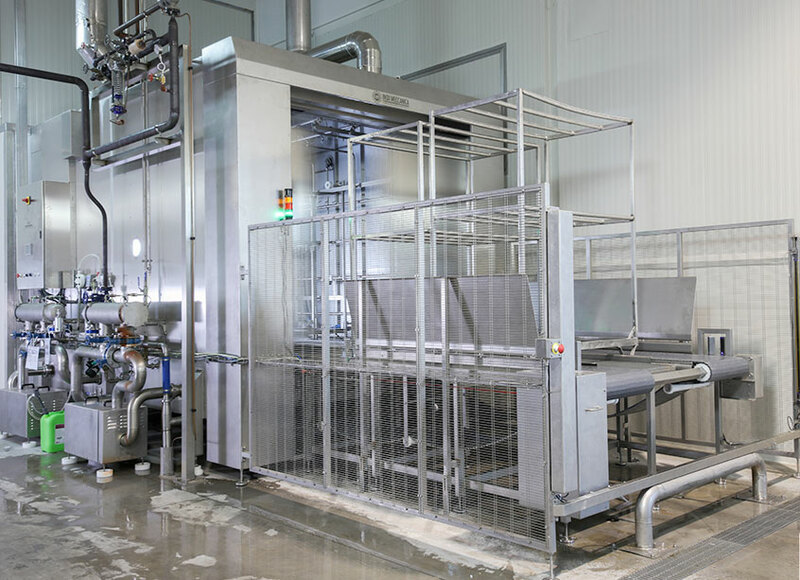 The cycle can be made of more phases, according to the customer’s need: pre-washing, washing, rinsing, sanitizing, blowing – dripping, drying. 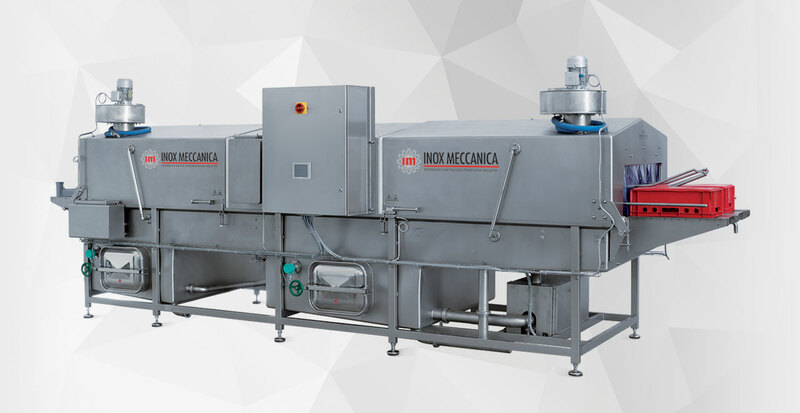 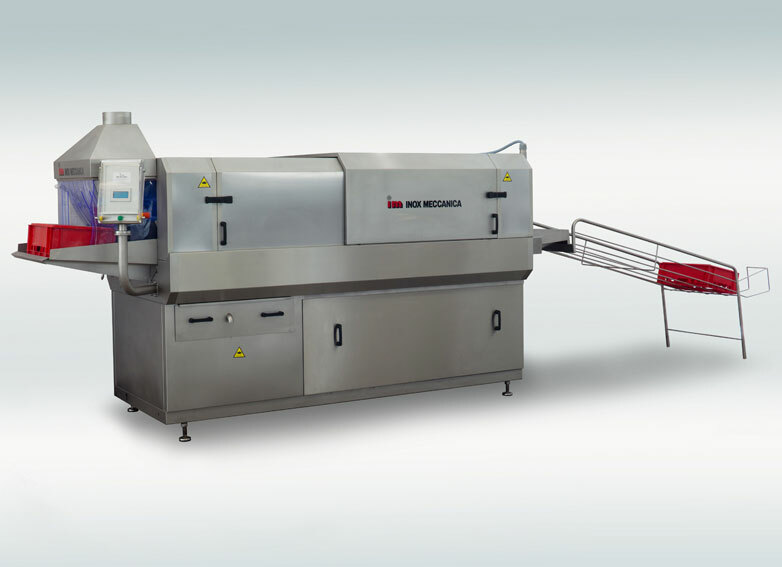 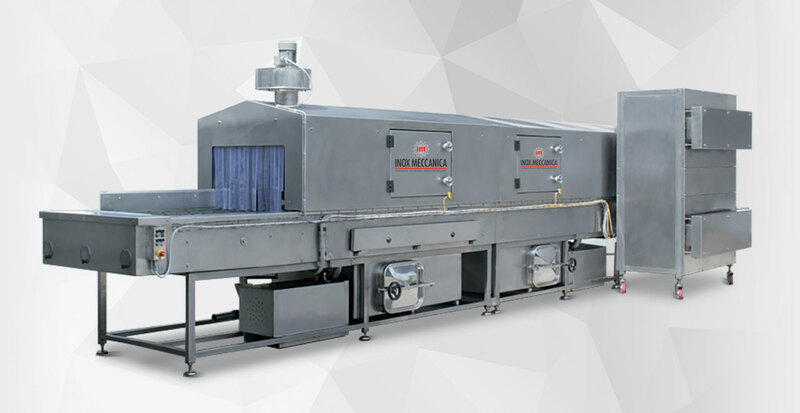 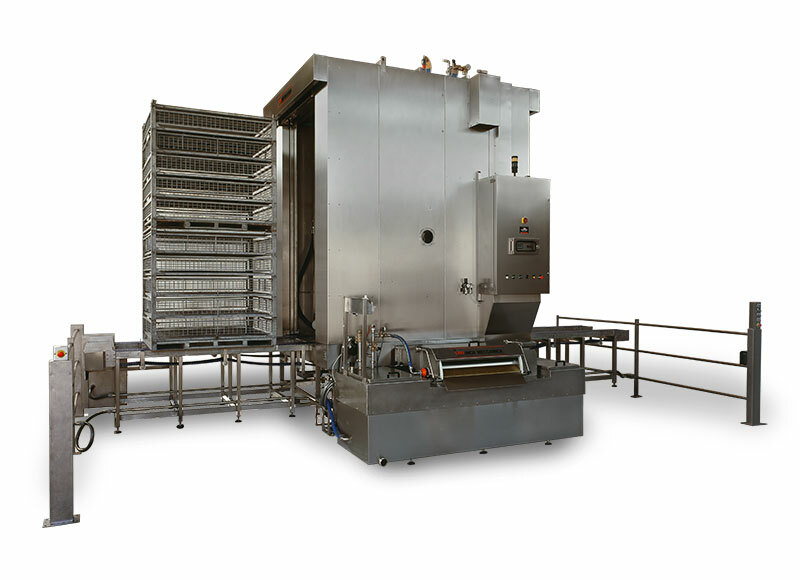 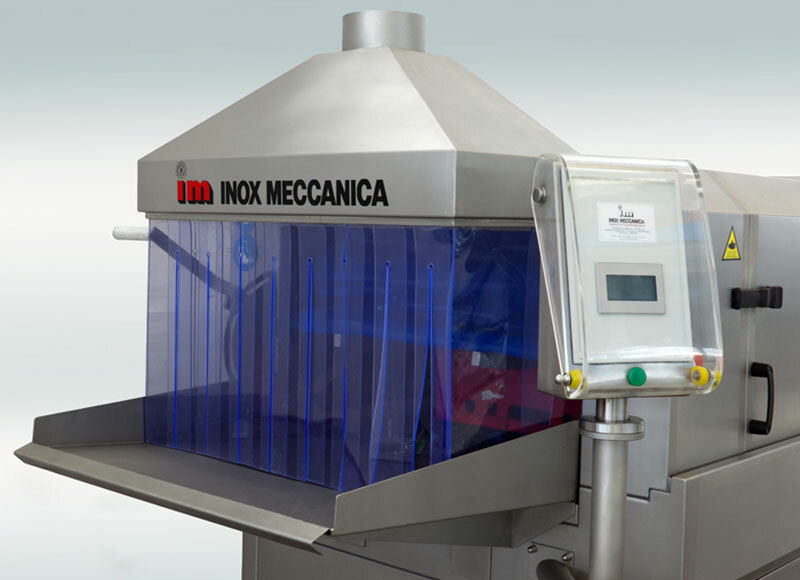 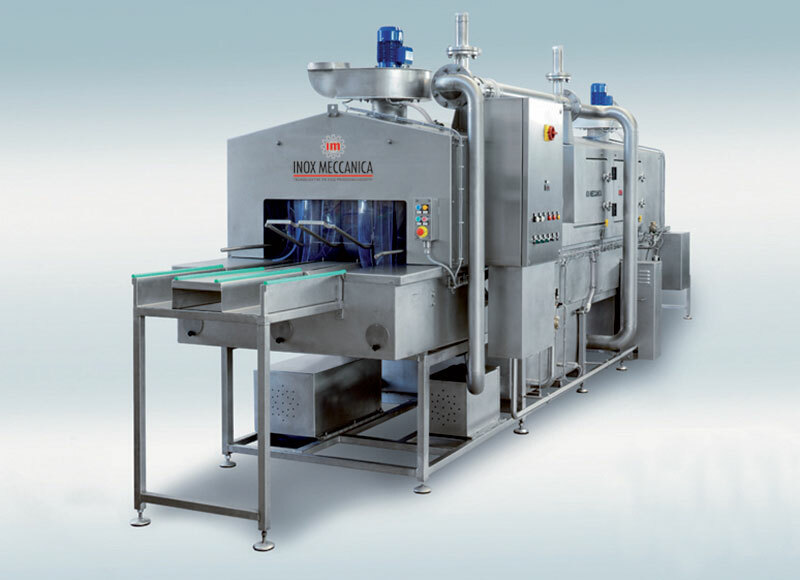 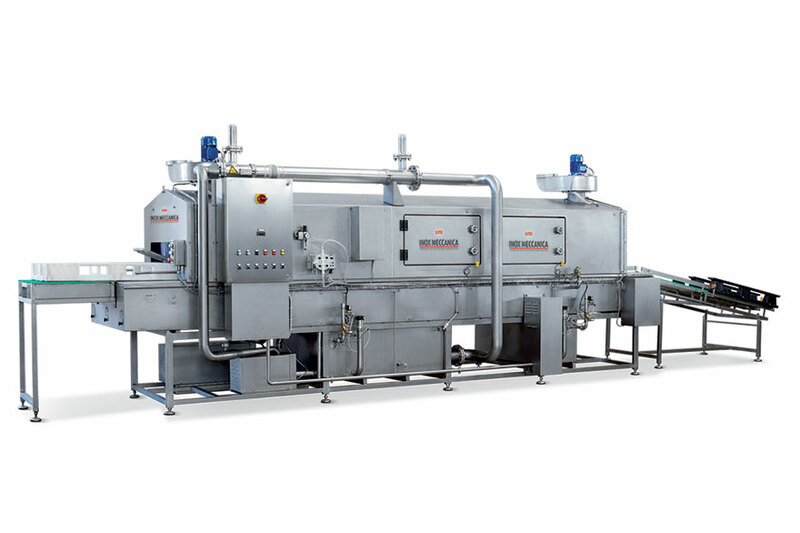 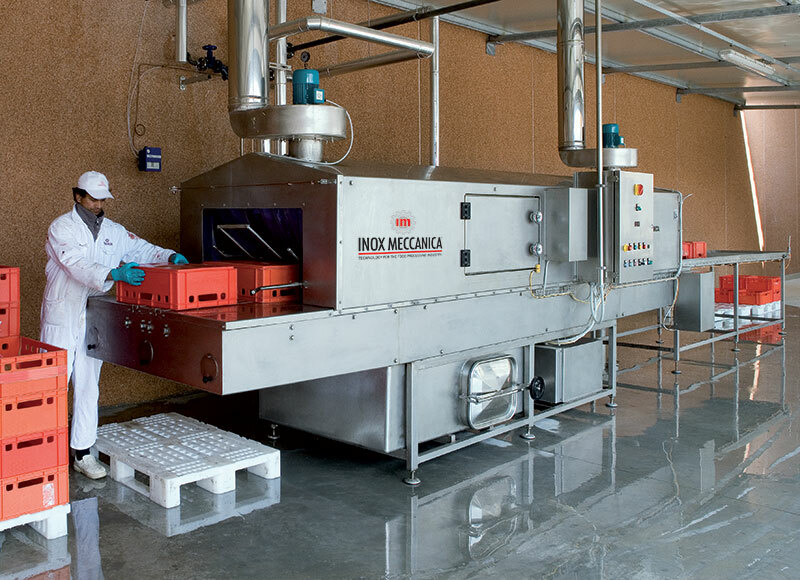 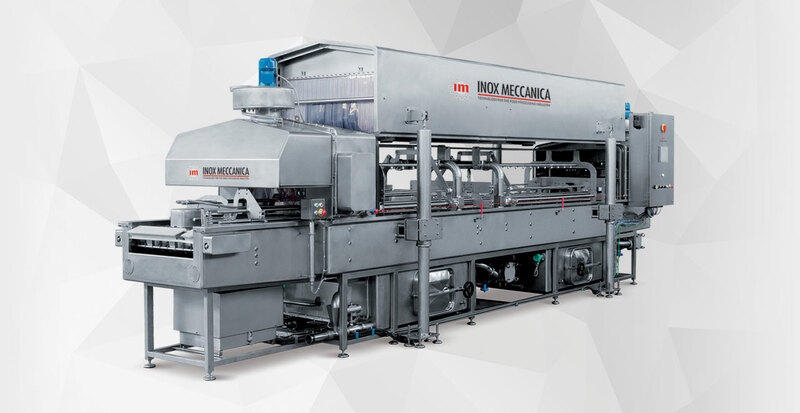 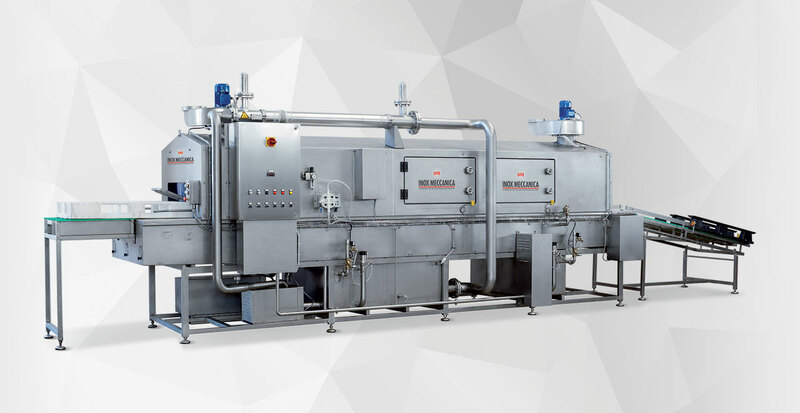 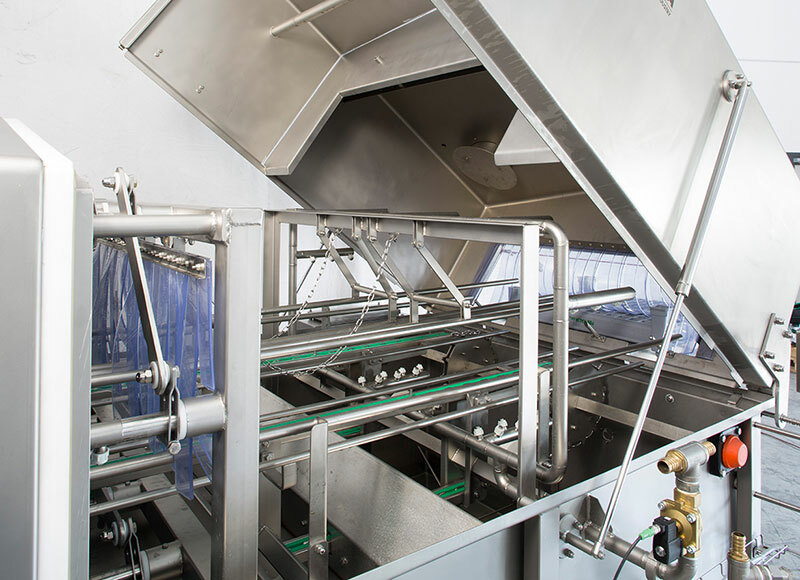 This machine has been studied for continous washing of molds, pallets and similar equipment used in the meat, cheese and bakery processing industry. 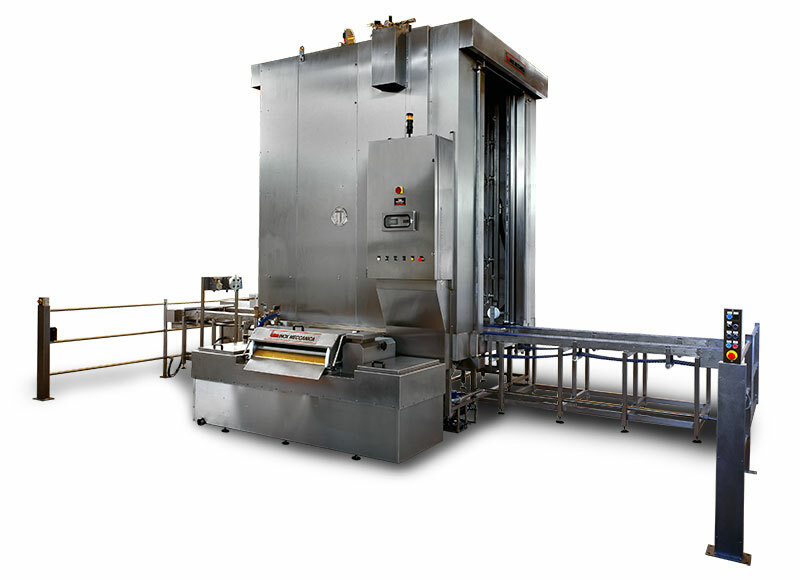 The cycle is completely automatic and guarantees the cleaning and the sanitizing of the containers. 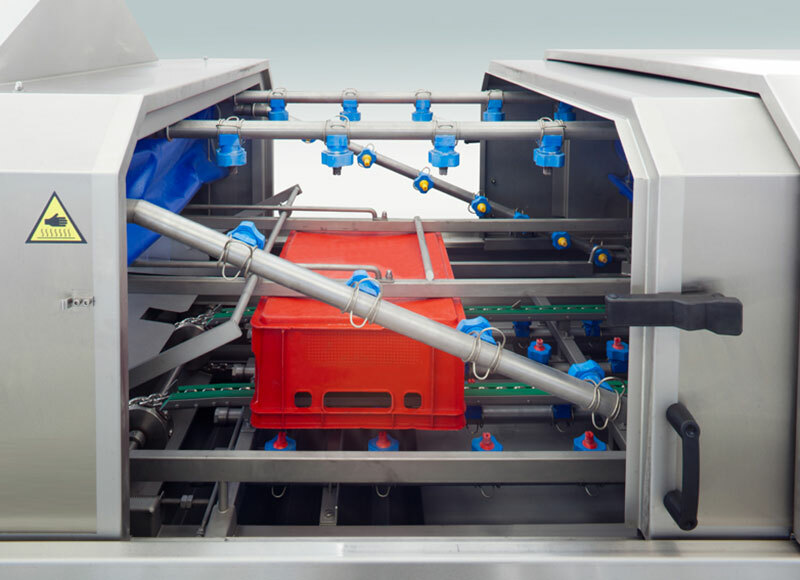 According to customer’s need, specific machines are built. 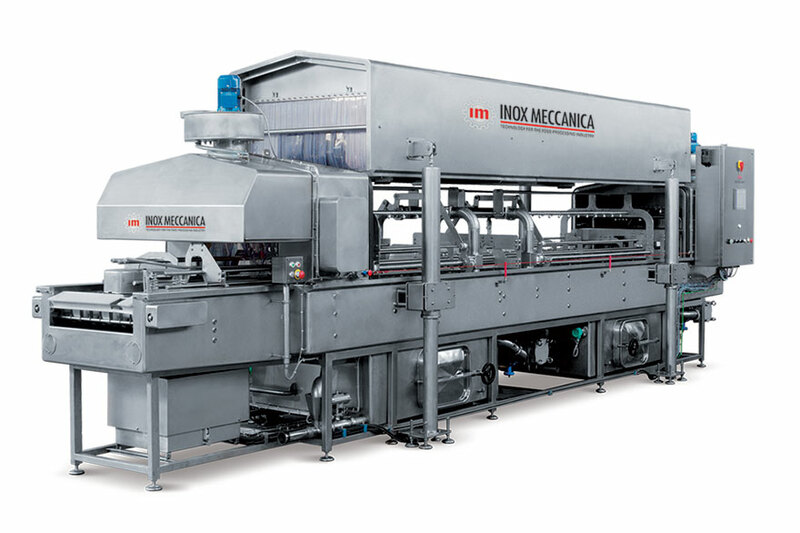 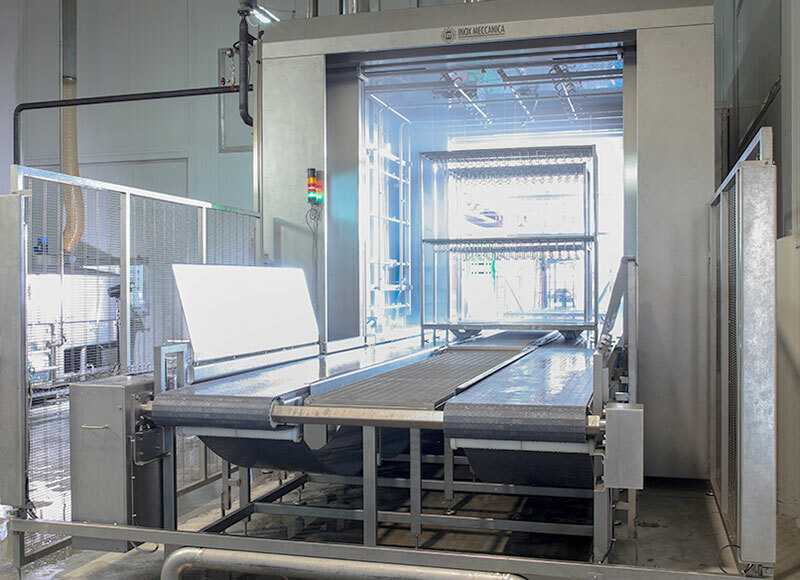 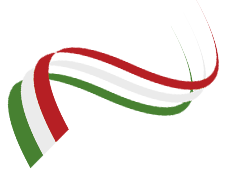 Machines will be designed and produced according to the equipment to be washed. 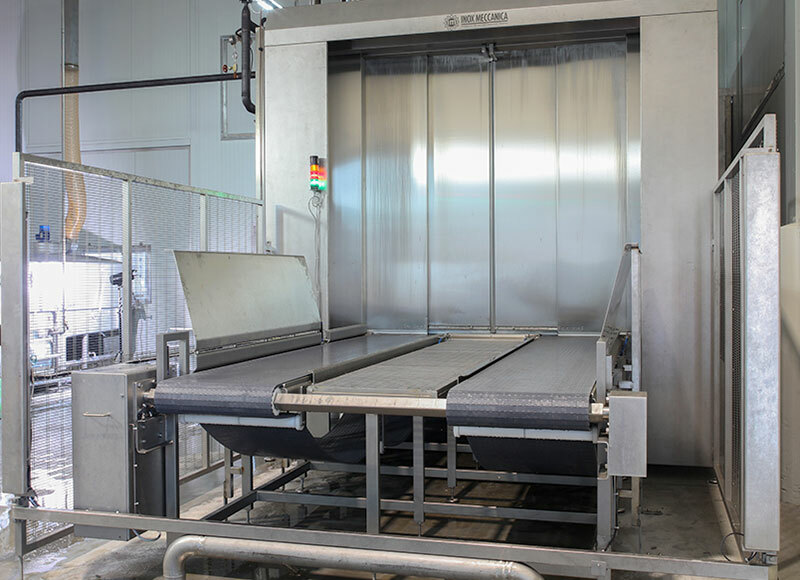 There washer can be equipped with conveyor belts or chains, in order to have an automatic loading and unloading of the equipment.